Why is it that when you get your hair straightened at the salon it feels and looks like silk? Besides the amazing products, that your hair wishes you treated it to at home, the type of flat iron really is key. Professional grade flat irons take less time and effort. 1-3 strokes max through the hair will get you completely smooth and free of frizz. Please, no more scorching your hair with your drug store flat irons. There is NO way to heal burnt hair… So invest in a good iron! 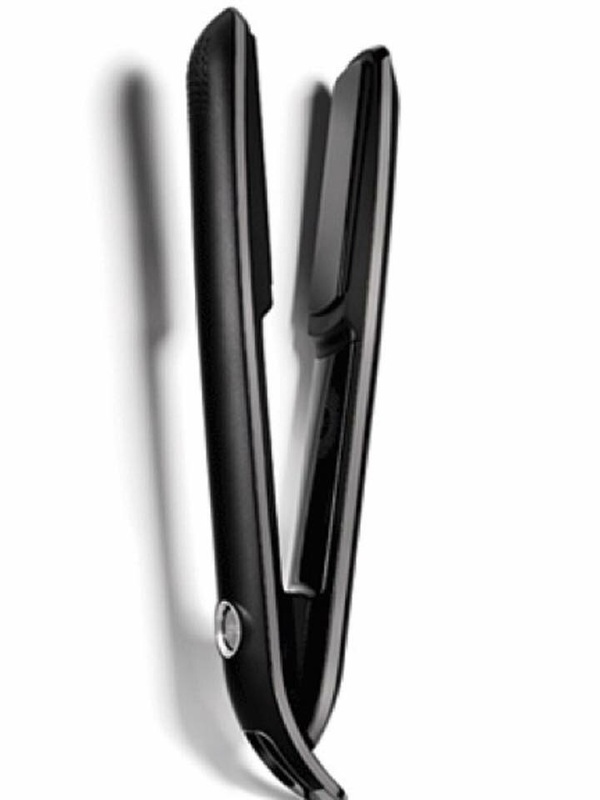 GHD is our flat iron of choice at Salon Renew. If you are interested in a new flat iron we would be more than happy to order one for you! Who wants volume? Practically everyone lets be honest. So here it is a step by step on natural volume, no Snooki bump, or Bump it needed. You will need a blow dryer, round brush and Velcro rollers (can be found at Sally’s, we like the ones that are all plastic not fuzzy). What is balayage?! How do you say it?! What is the difference between balayage and highlights? These are all questions Salon Renew has been asked and we want to get this info out ASAP!! First off, it's pronounced bah-lee-ahzge. Balayge is not what you want to ask for if you love the highlights starting at your scalp. In this case you will want to ask for normal foiled highlights. Also because this is a gentler option balayage can tend to have warmer tones. Above all trust your stylist. The balayage look can be achieved through different applications. Your stylist will know best if balayaging your hair is going to achieve the result that you are looking for. Here are some Salon Renew examples!! We at Salon Renew wear many hats. We're professional stylists and full-time mamas and wives but only very part-time bloggers. We hope to grow this space but in the meantime, you'll find pretty infrequent, but still awesome, tips and tricks and the like. Subscribe to stay in the loop!